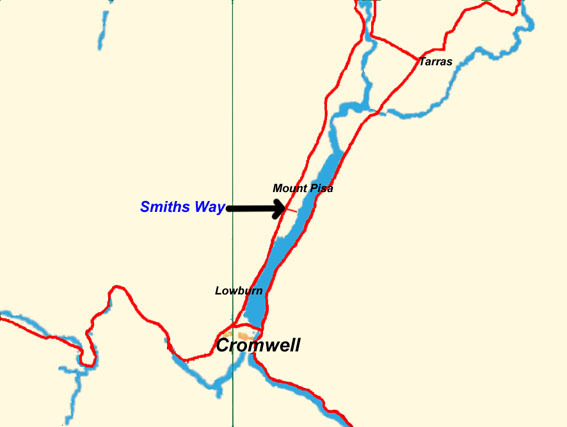 Just 10 minutes from Cromwell on the way to Wanaka, Situated on the Corner of Smiths Way and Highway 6, (Luggate-Cromwell Highway). 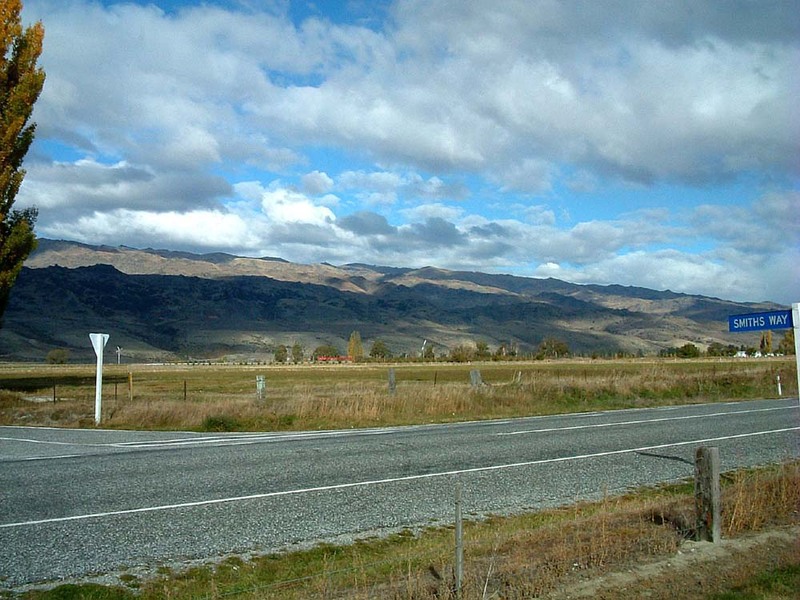 Just 1.3 km from the Edge of Lake Dunstan, this 22 Acre property is ideally situated for a rest stop for tour bus groups or your own lifestyle block. 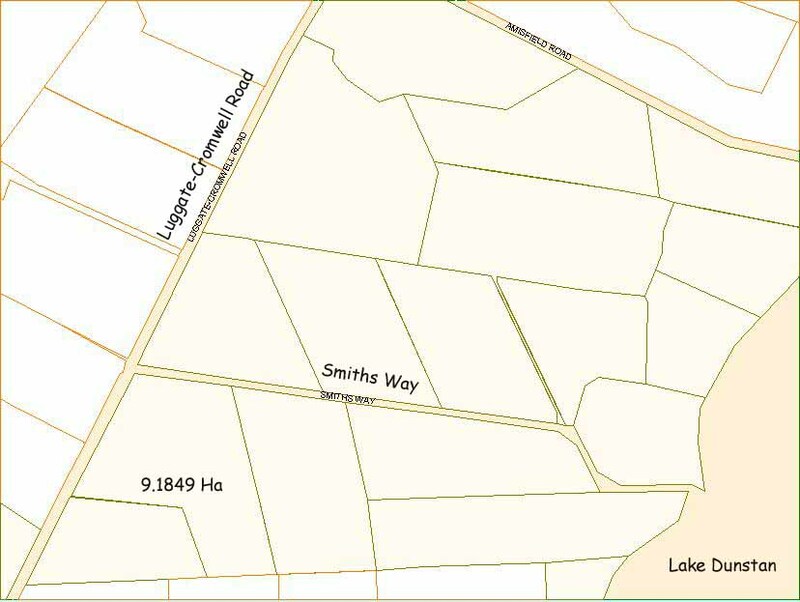 Irrigated with borderdyking, 80 percent of the property is well watered. Sheltered from the North East by two rows of established trees, establishment of your own garden would be that much easier.